TAMPA, Fla. – The United Soccer League’s Orange County Blues FC, which was founded in 1998 and joined the USL in 2010, has been purchased by James Keston, the Chief Investment Officer of LARO Properties, a diversified investment company headquartered in Los Angeles. As part of the ownership transition it was announced that Ali Mansouri, who took ownership of the USL franchise in 2010, will remain as a minority investor. The Blues are currently in ninth place in the 15-team USL Western Conference under the direction of Executive Vice President of Soccer Operations and General Manager Oliver Wyss and Head Coach Barry Venison. Orange County finished the 2015 season atop the USL’s Western Conference standings and reached the conference semifinals. The team has played its home games at Anteater Stadium on the campus of the University of California-Irvine since 2014. 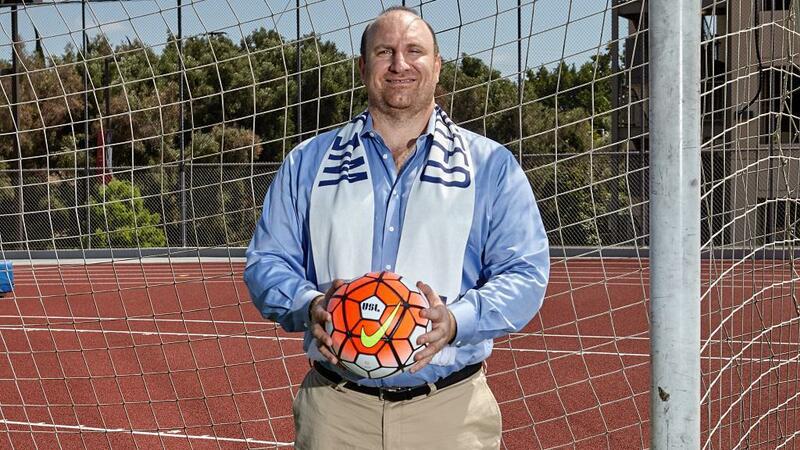 Keston’s plans for the Blues include a complete rebranding of the Orange County team with significant fan input, a dramatically improved game day experience in a new stadium with up to 10,000 seats, a first-class soccer academy for nurturing Orange County’s most talented youth players near their own communities, partnerships with a variety of clubs both domestic and international, and close links between the professional club and the community of Orange County, including fan interaction and charitable activities. Founded in 1993, LARO Properties specializes in investments in real estate, private equity funds, hedge funds, direct equity investments and publicly traded securities. Prior to his current position, Keston served as Chief Restructuring Officer for Larwin Company, during which he led negotiations with banks and creditors on behalf of the company in successfully resolving a distressed portfolio of over $150 million in outstanding loans. Prior to his return to Los Angeles, Keston held a number of positions in Washington, D.C., serving in positions with the National Security Division of the Office of Management and Budget, the Office of the U.S. Trade Representative, and the House International Relations Committee. Keston holds an MBA in Finance from New York University's Stern School of Business and a Master’s degree in International History from the London School of Economics. In addition, James is a founding partner of two start-up companies, Quick Flicks, Inc. and Corsair Travel.